President Viktor Yushchenko is aiming to remain in office, despite facing the lowest approval rating in the country's history. Earlier, he insisted the elections be delayed until January 2010. But now he believes early elections would help Ukraine overcome political and economic crisis that has been tearing the country apart. Then, Yushchenko evoked the ‘reset’ word that has become a catchphrase of US-Russian relations. "We also need a reset. It should be done by re-electing the parliament and forming a new majority and the government," he said. 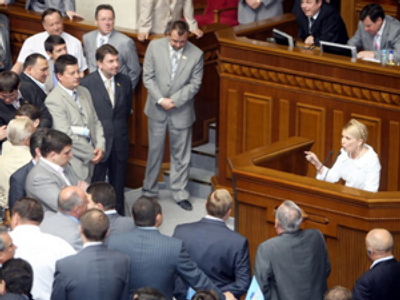 Yushchenko quickly dismissed Prime Minister Yulia Timoshenko's proposal to empower the parliament with the ability to appoint the president, claiming that this might lead Ukraine to some form of tyranny. 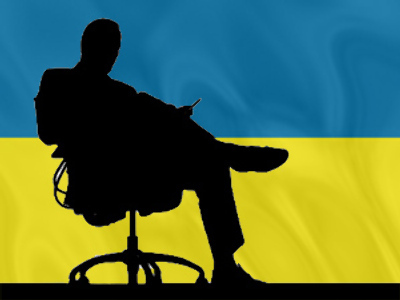 Yushchenko is about to run for a new term with the worst approval rating recorded for the president at any time in Ukraine’s history, with only 2.9 percent of the people expressing support in him, according to Kiev's International Institute of Sociology research. His popularity sharply decreased following the financial and political crisis, which started five years ago. Yet the political theater doesn't expect any big changes of the main characters, even though their popularity has dramatically suffered as a result of the crisis. This time around, Yushchenko’s habitual contender, Viktor Yanukovich, who enjoys the support of 37.9 the respondents, according to the research, seems to be the most favored politician. Ukrainians think he has the most positive effect on the domestic situation. Meanwhile, Timoshenko's rating is at 21.3 percent and pro-Western Front for Change leader, Arseny Yatsenyuk, has the support of 20.1 percent of the voters. Ex-president of Poland Aleksander Kwasiewski thinks the whole design of the Ukrainian political elite should be changed and mistakes admitted. “Only when the failings in the architecture of the Ukrainian state are adequately addressed will Ukrainians enjoy the full benefits of the Orange Revolution. That architecture is making a bad economic situation even worse and is jeopardizing Ukraine’s integration into the European family. 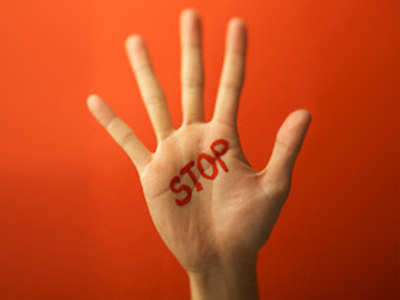 The design of the Ukrainian state must be corrected and strengthened, now,” he said. In the fall of 2008, Yushchenko dissolved The Ukrainian Rada and announced early parliamentary, but his decisions was rejected two weeks later. There have been a total of five presidential elections in Ukraine since its independence from the Soviet Union in 1991, while three of its five parliamentary elections have taken place in the last five years. Yushchenko took part in Leonid Kuchma's successful presidential campaign in 1999 and became Ukrainian prime minister the same year. But after several years of conflict with the president, Yushch enko was forced to resign in 2001. 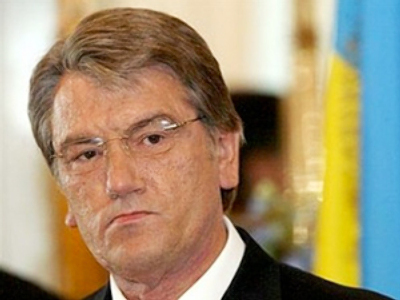 Some experts argue that was due to Yushchenko's growing popularity and political influence on the domestic situation. In 2005, Yushchenko gained the support of Yulia Timoshenko, thus being elected president after a fierce contest against Yanukovich. Meanwhile, Timoshenko has served as the country's prime minister on several occasions. Her first appointment came in January 2005, but she was ousted in September. She served in the post again in December 2007. “Ukraine has made a great deal of political progress. The Orange Revolution made Ukrainians free. They can say and read and watch what they like. Elections are fair and reflect the popular will. But even Ukraine`s closest friends cannot pretend that its politics as usual,” Alexander Kwasiewski wrote. Yushchenko's policy is generally described as pro-Western, as he mostly supports the EU and welcomes U.S. support. 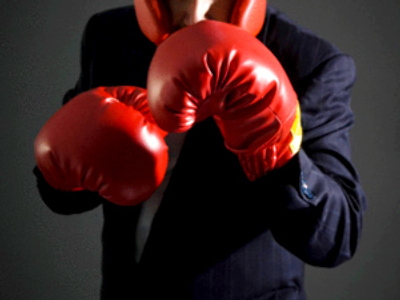 Today, most of the support is associated with the political and economic crisis in the Ukraine. 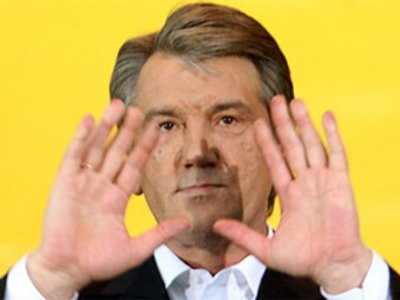 Yushchenko continues to express hope for the results of the future elections, but the polls show many people are disappointed with the direction of the country and the fruit of the so-called Orange revolution that dramatically brought him to power in January 2005.